With its central location, Casa Nicarosa Hotel is within easy reach of most tourist attractions and business addresses in Manila. 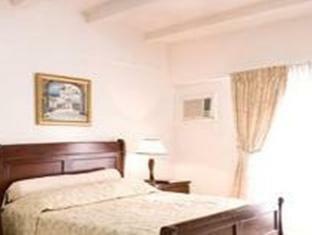 All 22 rooms at The Casa Nicarosa Hotel have all the modern facilities guests' would expect from a hotel of this class. All of the guestrooms are replete with air conditioning, internet access (wireless), internet access, television, shower, satellite/cable TV. 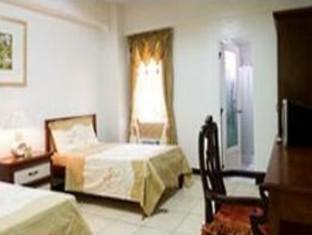 Hotel facilities offered at this Manila accommodation include elevator, laundry service/dry cleaning, room service, hotel/airport transfer, tours. This hotel is characterized by a combination of modern comfort and traditional element of Manila, making it a distinct accommodation. For your reservation at the Casa Nicarosa Hotel Manila, please enter your preferred visit dates and follow our secure online reservation form.